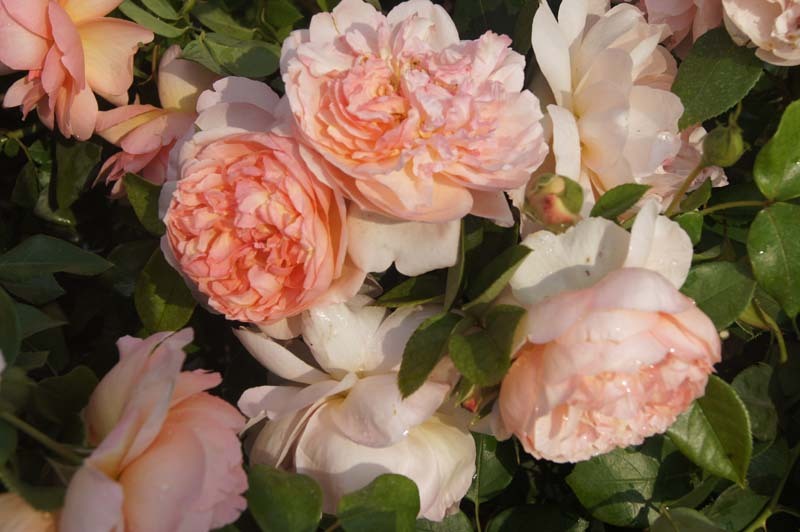 Avril Elizabeth Home’ is a compact shrub rose clothed with deep green glossy foliage & decorated with large blooms. 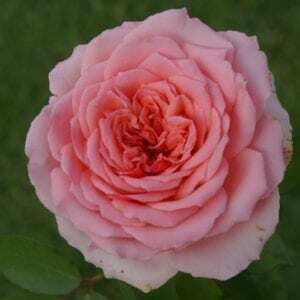 The extremely thick petals give a fruity appearance & they hold on the bush for a long time. They are produced on good strong stems, excellent for making informal flower arrangements.